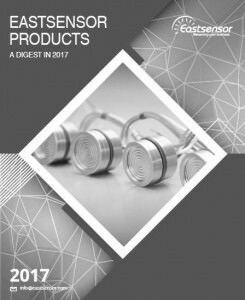 Eastsensor is a major manufacturer and supplier of measuring products and solutions. Ever since its foundation, Eastsensor has been committed to precise measurement industry and kept remarkable record in government procurement in the industry of petroleum production and storage. Eastsensor specializes in the research, design and manufacture of pressure sensor, transducer, transmitter, gauge as well as liquid level sensor, transducer, and transmitter. With over 20-year experience and professional experts in measuring and monitoring industry, our products and service can be found in hundreds of projects in domestic China and also in the world. Eastsensor values the quality of concentration and has been prudent at expanding the product lines. We know clearly what we are capable of but we care more about quality and would rather focus on supplying better products. And we have every reason to expect a brighter future for Eastsensor. 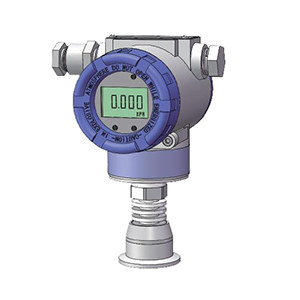 Eastsensor has been engaged in the research and development of HART transmitter (pressure and liquid level) ever since 1990s. With our factory and professional R&D team, we are able to provide specific devices (OEM and tailor-made) both for standard and harsh environment. Lying at the foot of Qin Mountain, the factory offers you not only the charming beauty of the nature, but also the wonderful manufacturing process. Here, you are able to see the most professional experts in the industry and the earnest employees, who are ready to present you word-class products and service. Eastsensor attaches great importance to the professional skills of its employees. Besides internal trainings, we keep sending out our technical personnel at key posts for technical trainings from industry-leading companies, ROSEMOUNT for example. Pursuing the concept of Integrity, Professionalism and Respect, Eastsensor always sees itself a social member with responsibility to society, a team with integrity to people, and a manufacturer professional with the industry. By doing so, we gain respect and recognition from the society, the clients and the industry.